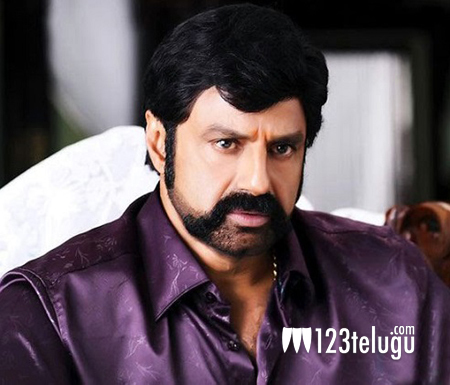 Nandamuri Balakrishna’s ‘Legend’ is currently under production. The film is being directed by Boyapati Sreenu, who is known for his mass entertainers. Just like ‘Simha’, ‘Legend’ is expected to have powerful and intensely emotional sequences. Apart from the high voltage scenes, the film also contains some raw action sequences. Some of these scenes were shot in Vizag recently and those who have watched the shoot say that Balakrishna’s fights will be a special attraction for the movie. Radhika Apte and Sonal Chauhan will be seen as the heroines in this movie. Devi Sri Prasad is composing the tunes for this movie. ‘Legend’ is being jointly produced by Varahi Chalana Chitram and 14 Reels Entertainment.